Ease stress and tension with a deep tissue massage. Select from back, neck and shoulders, or full body options. Our deep tissue massage is aimed at reducing tension, and adding a spring back into your step. We can concentrate on any problem areas, or work on your whole body. Ideal for everyone, especially those who like a massage that works the muscles more than a relaxation massage. Our deep tissue massage is great for those who are very active and may have tightened muscles from sports or for those who spend a lot of time bent over a computer at work. Say farewell to tight knots or tension spots, relieve the pain and experience the relief of a true Thai style deep tissue massage. 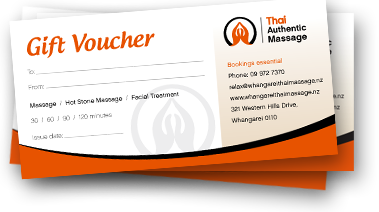 Rejuvenate your body, mind and spirit; ease the tension away, walk away feeling better than when you arrived – contact Thai Authentic Massage today to book your appointment.